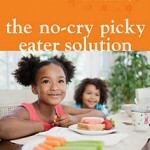 Elizabeth Pantley is offering NPN readers a giveaway of The No-Cry Picky Eater Solution, a value of $17. Parenting expert Elizabeth Pantley is back with her newest book, The No-Cry Picky Eater Solution. This book is designed to provide parents with ways to get their children of all ages to eat a healthy, balanced diet as often as possible without battles, threats, or tears. Elizabeth draws ideas from her readers around the world for getting children to eat nutritious food. 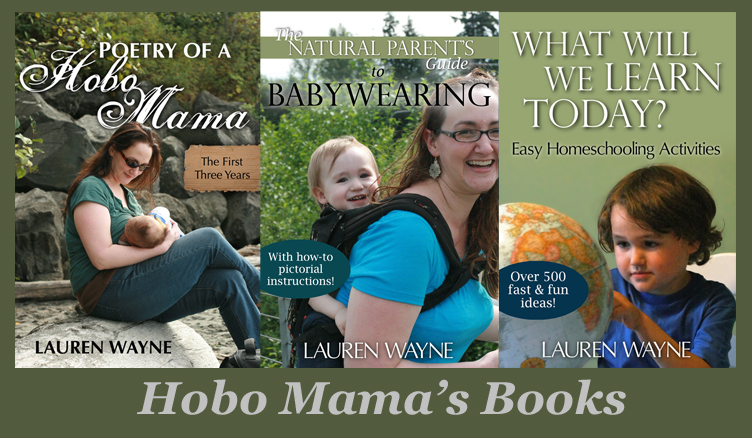 She then had hundreds of parents test the ideas, so you can trust that one of these solutions that fits your situation best will work for you too. With Elizabeth's advice, you can help your fussy eater have nutritious meals and bring peace back to the dining table.